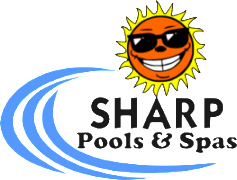 Durability, longevity and adaptability are terms to associate with these high quality coolers now available and in stock at Sharp Pools. Made in the USA with a lifetime warranty. Download the Catalog or just come on by our store in Monroe to take a look. 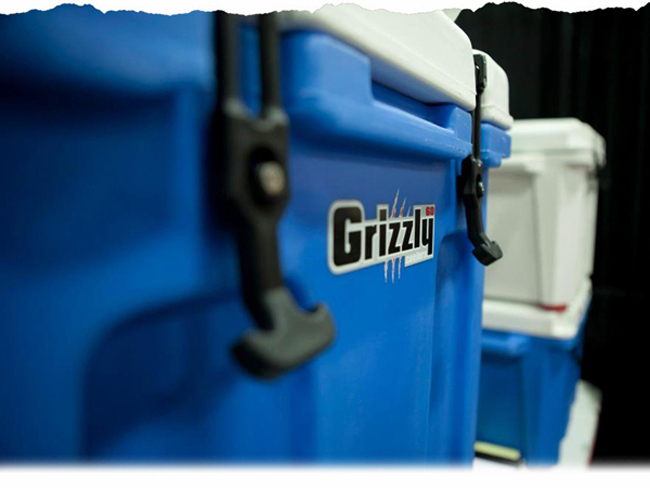 Grizzly is the cooler you want on that rugged outdoor trip or all day family get together. 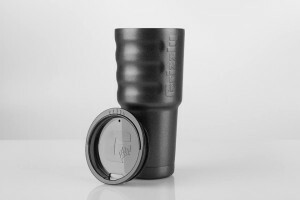 Great for Hunting, Camping and Outdoor Events like Tailgating where ice retention and durability is important. Tested to guarantee quality!